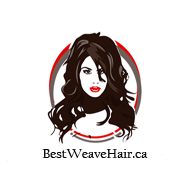 How to know if the virgin hair extensions is the best weave hair or good quality? it’s hard to know the difference between hair extensions and virgin hair extensions. Pure virgin hair will be the highest quality and most expensive virgin hair extensions you come across on the market because the hair is kept in its most natural state. soft and smooth to the touch. The hair will also be resistant to tangling and matting. 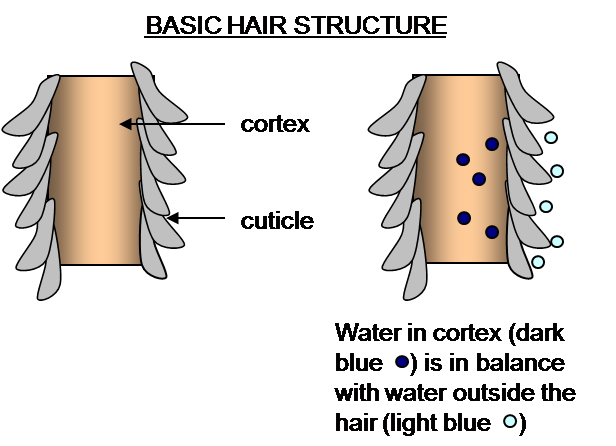 Human hair has 3 layers the cuticle, cortex and the medulla. The cuticle layer is the outermost layer and it kind of resembles fish scales or shingles on a roof. up and going in opposite directions. hair out of a pack and it says Remy or Cuticle hair. Secondly, we all know virgin hair is hair that has been cut off another human head. So virgin hair should not smell like any beauty store hair. extension installation, you will need about eight ounces of hair depending on the length of hair you buy which can range from twelve inches to thirty six. let us know we are here to help regardless whether you end up buying from us or not. We are committed to offer the best customer service and support that you need, so that each of you has the best experience possible. at the end of the day we want you to look beautiful and confident!